Go directly to your topic of interest: hay, flooring, wood, restoration, building inspection. 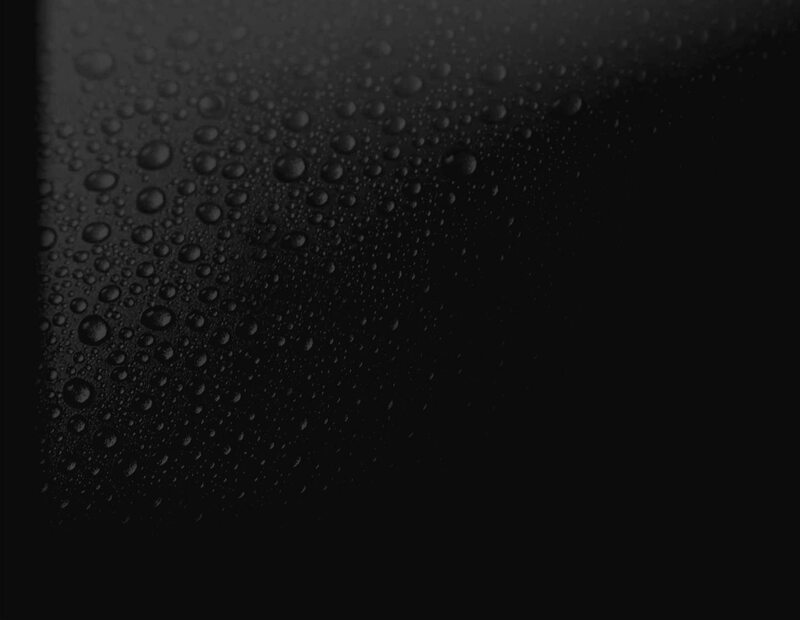 These FAQs are posted to provide a better understanding of moisture measurement. If you have further questions, do not hesitate to contact us directly. What affects the meter readings? How can I know I'm receiving the most accurate results? 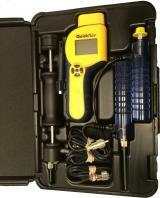 Why Should I Use A Moisture Meter? 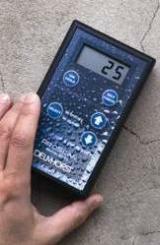 Which type of moisture meter works best for a flooring job? Why Doesn't The Meter Give Moisture Content in Percent on Concrete? In What Range Of Moisture Content Do Pin-Type Meters Operate? How Does Temperature Affect the Accuracy of Meter Readings? Are There Different Types Of Moisture Meters? Why Do Meter Readings Not Always Agree? Why should I use a moisture meter for a water-damaged structure? What type of meter works best for water-damaged structures? What areas of a structure can be monitored using a moisture meter? Can I use a moisture meter to check for pest infestation? How Do I Keep a Delmhorst Meter in Good Working Condition?